What is Divi Flip Cards? Divi Flip Cards is simple yet powerful intuitive Divi plugin from B3 Multimedia a top Divi Plugin publisher that gives you the ability to make sophisticated custom animated blurbs or Divi Flip Cards without touching a single line of code for Divi Elegant themes. In short, this plugin is used to create beautifully animated blurbs with hundreds of stunning flip card combination options to choose from! Please note: This is only a brief overview of the plugin I recommend you read the review of the Divi Flip cards plugin for more details. 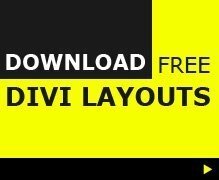 Although Divi Flip cards is a third-party plugin it’s well integrated into the Divi builder and follows the same process as developing any Divi module making the learning curve relatively easier as compared to other plugins. 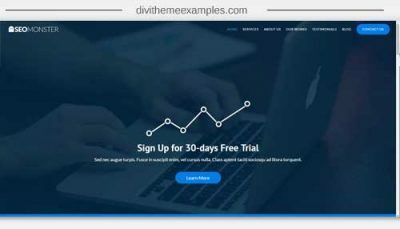 Divi Flip cards are plugin developed by a top agency that’s even compatible with Divi’s intuitive visual builder a feature most plugins do not have. The biggest reason to get Divi Flip is to make the complex code-intensive process of developing custom animated blurbs or Divi Flip cards easy which this plugin does easily through its intuitive plugin builder. 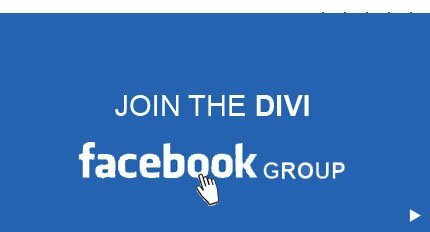 Who is the Divi Flip Cards for? Custom animated blurb elements are a common practice in modern dynamic websites, however, developing these elements are no easy feat and is a time-consuming process. Fortunately, this complex process is reduced to just a few clicks which means a ton of time and hassle saved! This makes it an absolute no-brainer for any Divi freelancer or enthusiast that is constantly building unique dynamic websites with animated elements.